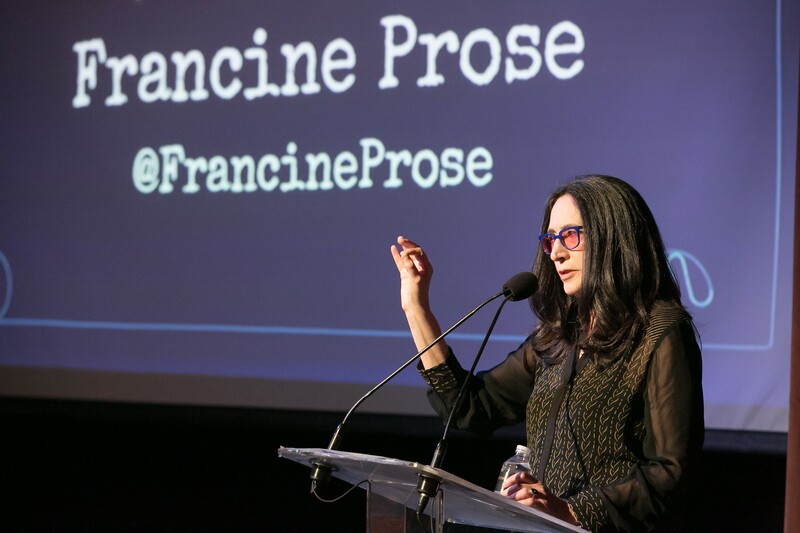 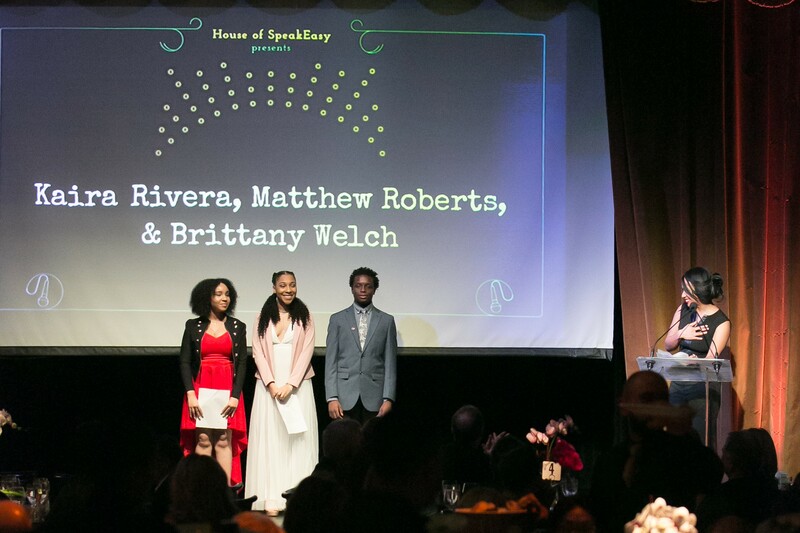 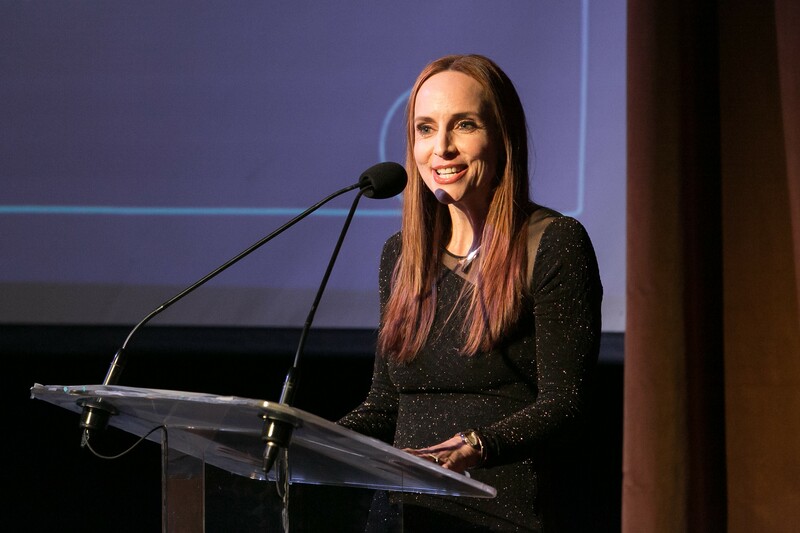 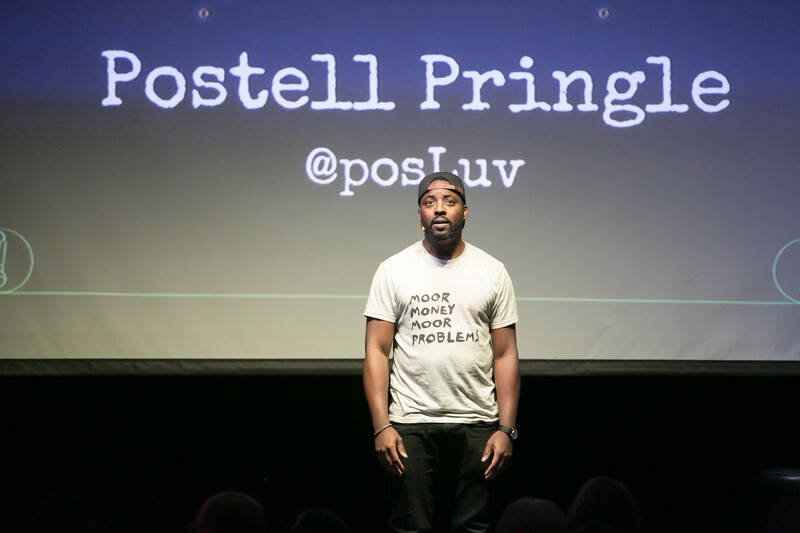 On Monday, House of SpeakEasy Foundation, a literary nonprofit devoted to connecting writers and audiences, hosted the fifth annual gala, raising funds for their work in schools and communities in New York City and beyond. 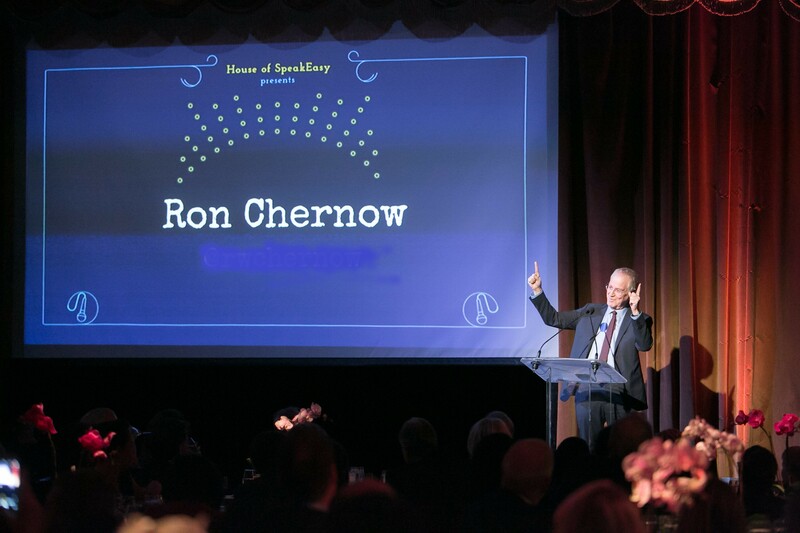 Monday’s House of SpeakEasy Foundation’s 5th Annual Gala, sponsored by NewsCorp and Bank of America Merrill Lynch, was a star-studded, red-carpet event which raised money to sustain the foundation’s charitable mission of supporting writers and inspiring the next generation of storytellers and artists. 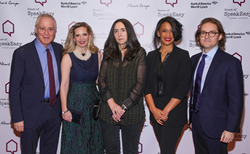 Harold Augenbraum, independent scholar; Cathy Barancik Graham, artist and illustrator; Jonathan Barton, banker; Ann Brashares, author, philanthropist; Veronica Bulgari, philanthropist; Christine Coulson, curator; Nicholas DuBrul, entrepreneur, investor; Dr. Amanda Foreman, historian; Danielle Ganek, author; Kathleen and Douglas Landy, philanthropists; Catie Marron, author, philanthropist; Donald Marron, financier; Camille Massey, entrepreneur; Susan Minot, author; Peter Penoyer, architect; Kathy Rayner, philanthropist; Katie Ridder, designer; Michael Shnayerson, journalist; Gayfryd Steinberg, philanthropist; Lucy Sykes, author, editor; Lucas Wittmann, editor; Vicky Ward, author.